Construct-Based Approach to School Counseling Website (CBA Website). Copyright ©2016 by Karl L. Squier. All rights reserved. All trade names and trademarks recited, referenced, or reflected herein are the property of their respective owners who retain all rights thereto. The CBA Website requires access to the Internet and can be opened by any device with Internet access. The site contains two types of files that can be downloaded: Adobe pdf and Microsoft Word (2007 or later). The Word files are provided to allow for easy input of information into templates. Your privacy is very important to us. Your email address and any other personal information submitted to the CBA Website will never be shared with others or used to send you marketing or promotional materials not directly related to our website. Information regarding updates to the CBA Website primarily through Facebook and Twitter and/or if you sign up to have such information sent to you via email. All material on the CBA Website is copyrighted (©2015). 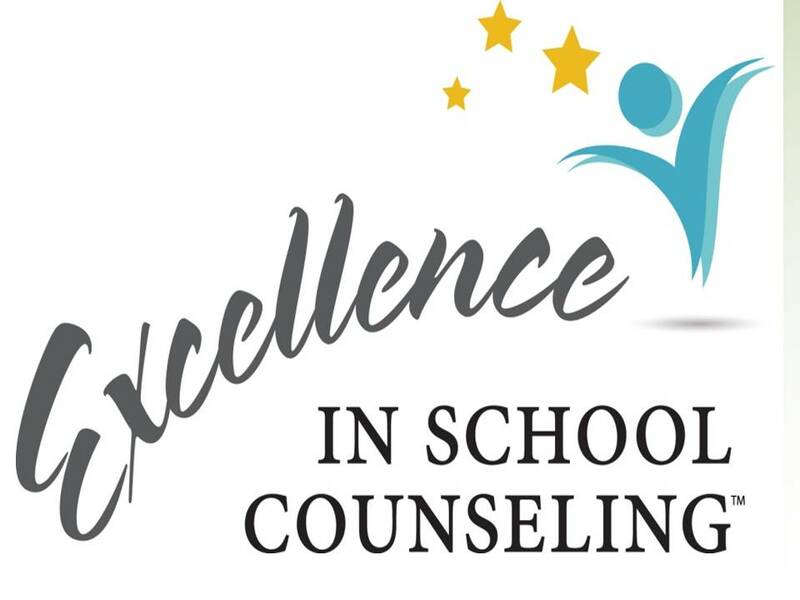 Permission is granted to school counseling professionals to freely use the CBA Website to enhance their ability to serve students, improve their school counseling programs, and promote the contribution of school counselors to the development and success of all students. All Website content in the Home, Develop a CBA, Deliver a CBA, Free Resources and Practitioners’ Forum sections of the Website may be printed and/or downloaded free of charge. Reproduction or inclusion of any of this content in any materials or product for sale or profit is strictly prohibited without the expressed written permission of the authors (karl@excellenceinschoolcounseling.com). It is expected that the source of any content from the Website used by others will be properly credited.